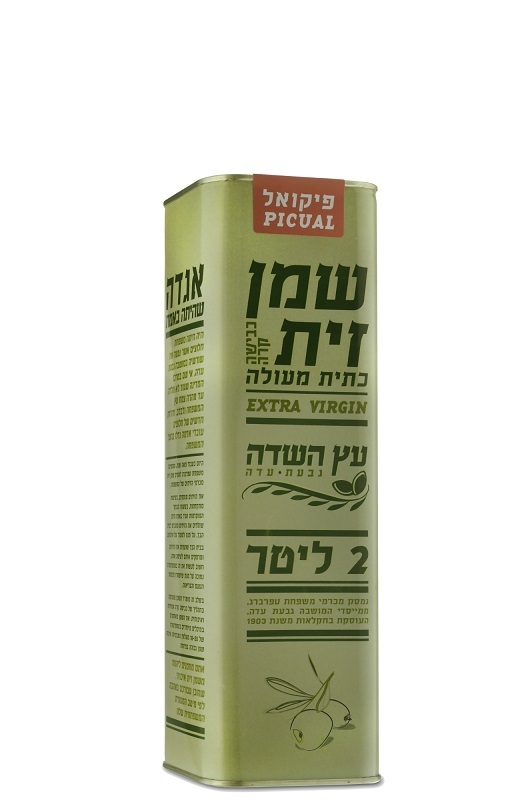 The Picaul extra virgin olive oil is a favorite amongst food lovers. It produces robust top quality oil and has a delicate bitterness. It’s perfect with salads, rice and cheeses. Buying good quality olive oil is important. The quality of the olives and the way it is pressed play an important part in determining the quality of the oil. The olive gets its name, Picual, from the shape of the olive, similar to a peak of a mountain. The extra virgin olive oil is healthy and has many health benefits such as anti-inflammatory components and protection against heart disease. There is nothing more Mediterranean authenticity then by pouring olive oil onto your Greek salad, cheeses or pickled vegetables. This particular type of olive oil can actually be used for frying, unlike most olive oils which have too low a burning point. 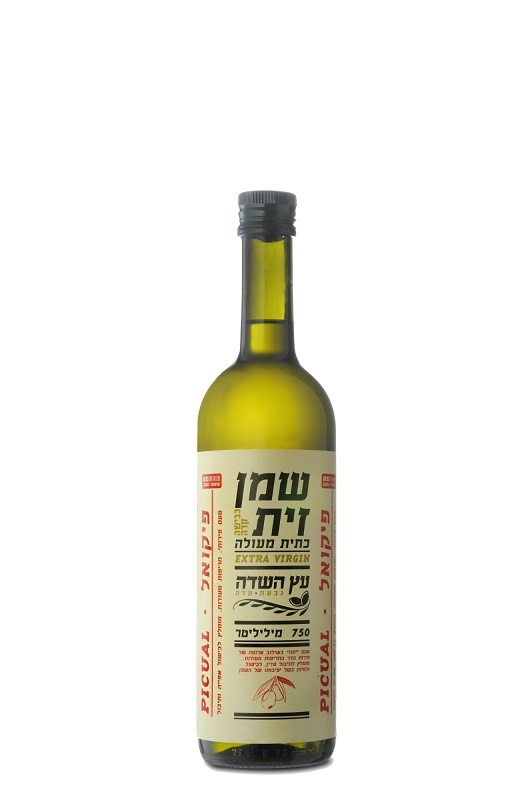 A great gift basket alternative, this olive oil is a taste of Mediterranean cuisine in a bottle.